REGENCY OAKS HAS STATE OF THE ART AMENITIES, FITNESS CENTER, WATERFALL, POOL, WALKING TRAILS & MORE! ALL THIS IS JUST MINUTES AWAY FROM THE ATLANTA AIRPORT. 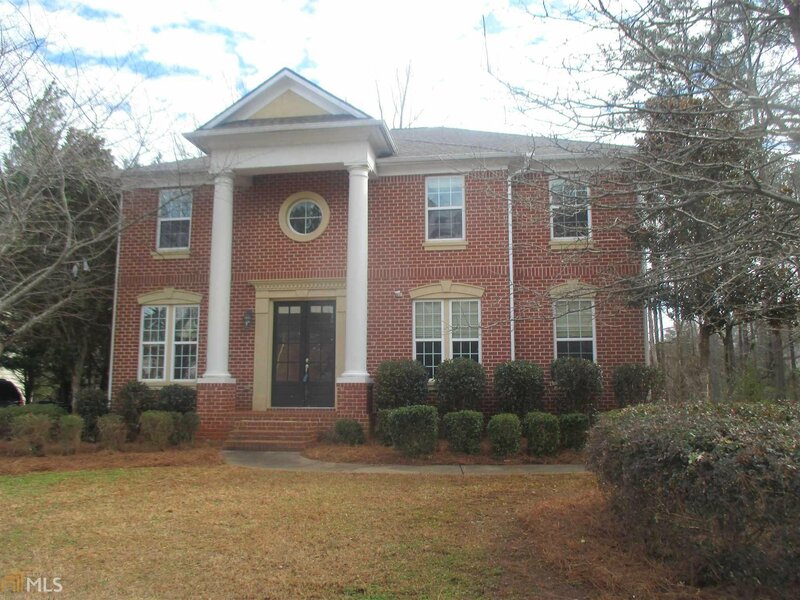 Close to major shopping, Atl Airport, I 285, Centennial Olympic Park, Wolf Creek Golf Club, Sweet Water Park, Wolf Creek Amphitheater, Great Private & Public Schools. 4 beds/2.5 baths on full basement with loft. Listing courtesy of Palmerhouse Properties & Assoc. Selling Office: Refund Realty, Llc.